These units fit TDI w/ OEM dual mass flywheel w/228mm Sachs style clutch. SV98 aluminum flywheel takes Spec 228mm VR-6 clutch kits w/ SV36 prefix. SV36 kits are priced @ $359, $399, $399, $409 and $489, respectively. 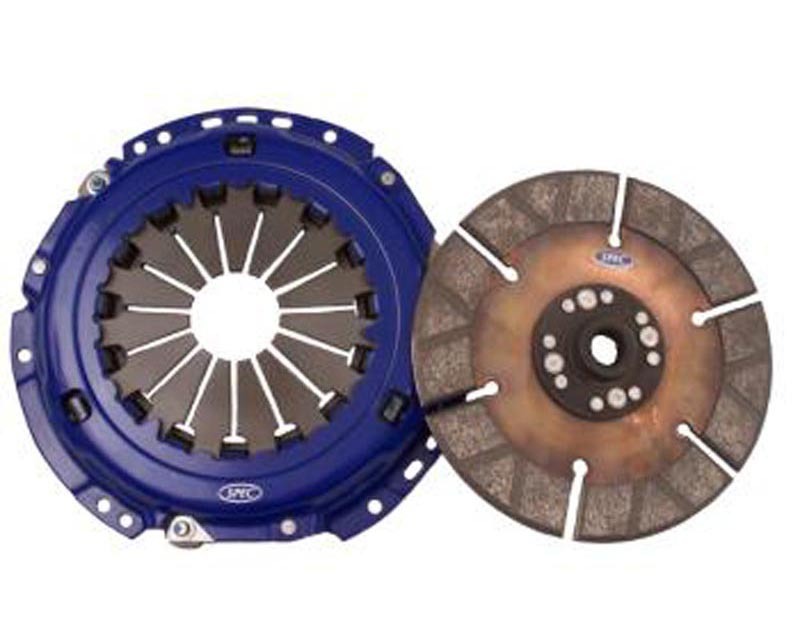 Remove rotating mass with Spec lightweight clutch option for $79. !